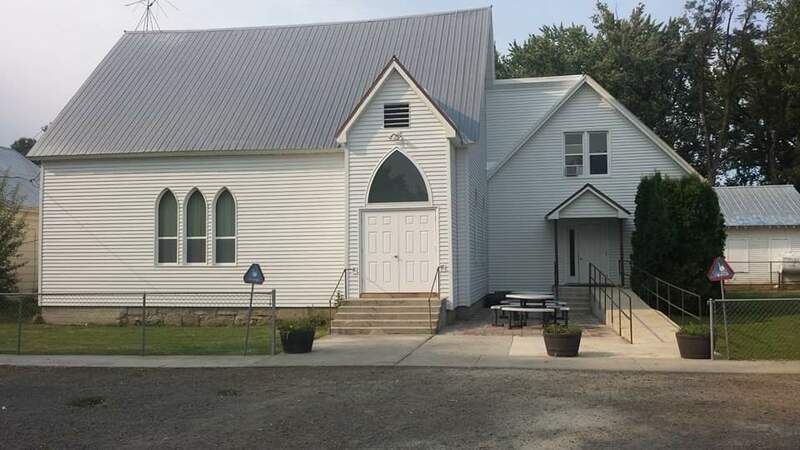 Reliable commercial and residential siding services. Locally owned since 1987, serving all of Idaho and the Northwest. Our company was founded on this principle 30 years ago. And this simple phrase continues to guide our work each and every day. 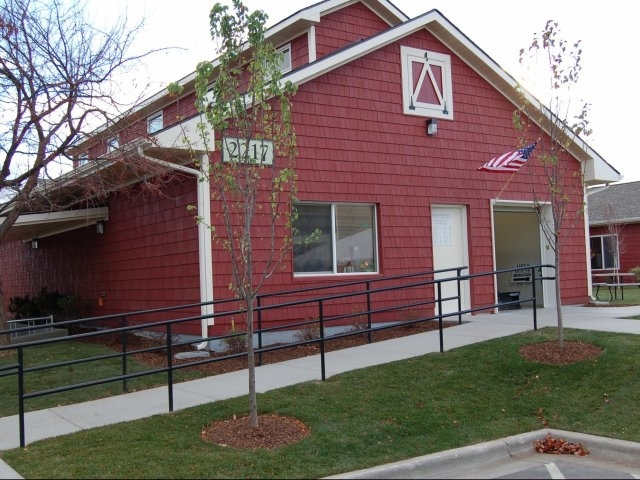 Since 1987, we’ve served Idaho and the greater Northwest with exceptional expertise in remodel and new construction for apartment complexes, residential, rural living areas, barns, shops, homes and storage units. We put our years of experience to work for our customers, boosting curb appeal with our services. We also specialize in improving energy efficiency and working with insurance companies to repair damage due to wind, hail, fire, flooding and more. Big or small, home or business, we believe every job is one worth doing right. Hire us today, and see for yourself. 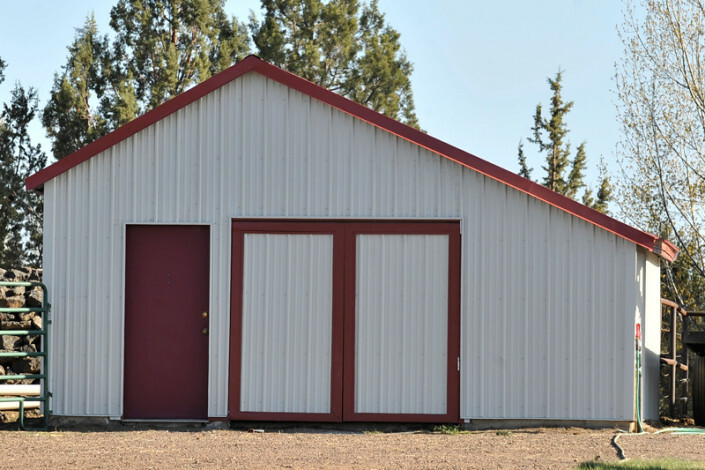 Featuring metal, composite shingles, wood shakes and tile materials. From Single Hung, to Single Slider to Picture Window, we do it all. 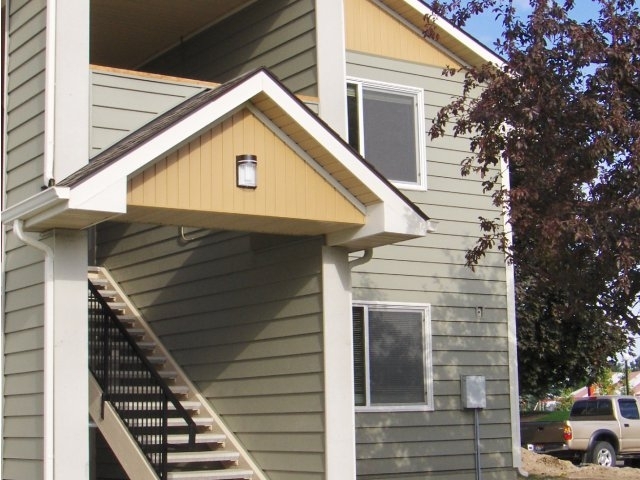 Want siding options for new construction or a remodel? We’re on your side. From home exterior doors, to commercial interior doors, to barn doors. 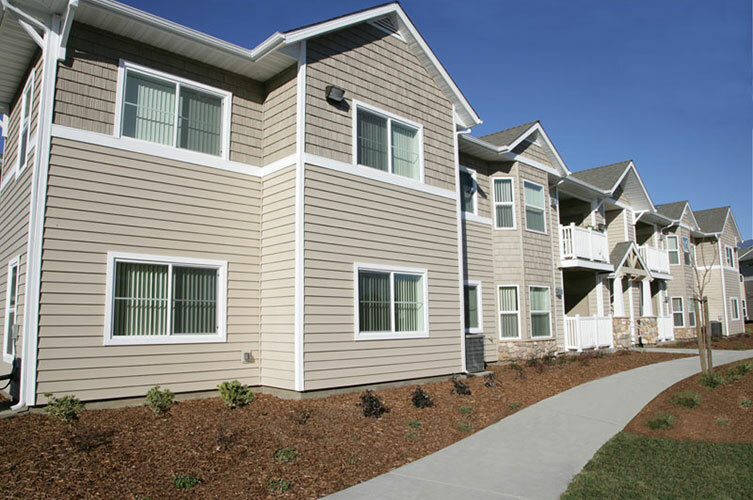 Our diverse offerings are ideal for both Commercial and Residential projects. Our projects have encompassed new construction and remodeling for 30 years. After 22 years in business, we not only have the right tools, but the right skills. With over 2,000 projects, we have dealt with every kind of commercial and residential job. We can work within your budget and get you the most for your project. We back all of our products, installations and services. Now and beyond. Locally owned and operated since 1987. Need we say more? From our front office staff, to our workers in the field, we are there for you even after the project. Born in Nampa, Idaho and owned and operated by Bill (WT) Bruce, MGM Siding knows what it means to be part of a community. We’re locals supporting locals. Over the 39 years we’ve been in the construction business, we’ve worked hard to source all possible materials from local manufactures and local distributors. We’ve built and maintained vendor relationships that that have lasted over 30 years, working closely with Exterior Building Supply, Stone Lumber, Western Windows, Pacific Roofing Supply. At MGM Siding we’re not just from here. We’re for here. MGM SIDING. ON YOUR SIDE. 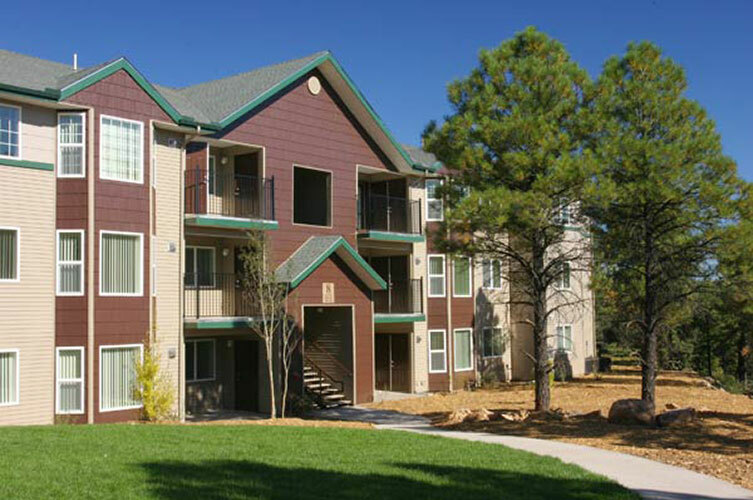 We’ve completed more than 2,000 residential jobs and 100 large apartment complexes. We have the experience to handle your next project with the unmatched commitment to quality that’s made us who we are today. We offer a free onsite consultation of your projects. Call or email today! We also have numerous references upon request.